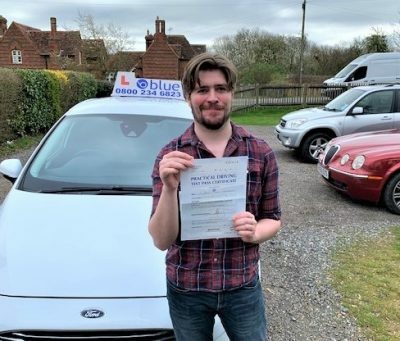 Driving Instructor Jobs in Farnborough Become a self employed driving instructor in the Farnborough area and work the hours that suit you and your family, no more 9 to 5 hum drum. 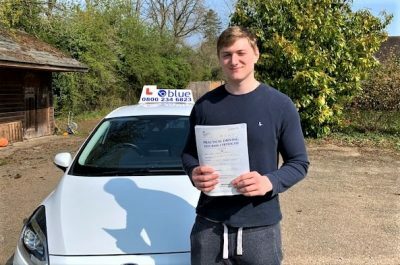 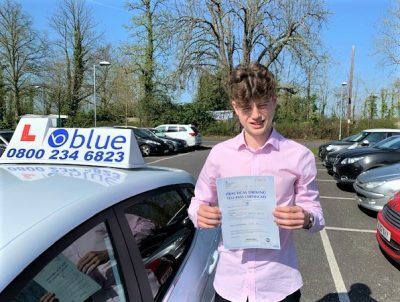 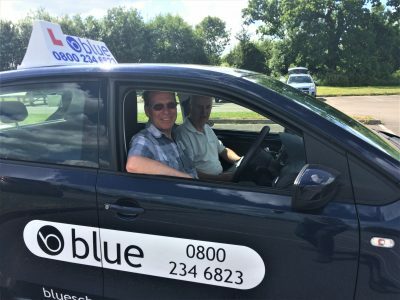 At Blue Driving School we can help you to become happy in your work.Become a self employed driving instructor in the Farnborough area and work the hours that suit you and your family, no more 9 to 5 hum drum. 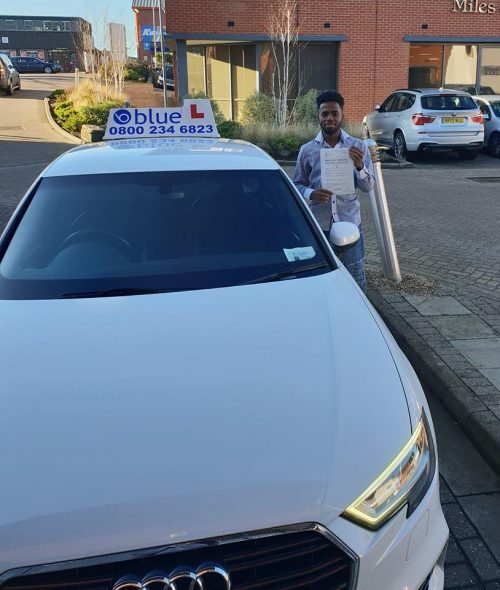 At Blue Driving School we can help you to become happy in your work.